Tikal and Copán are two of the most impressive Mayan archeological sites, one for its impressive scale and the other for the intricate carvings, but getting between them may be somewhat of a challenge. 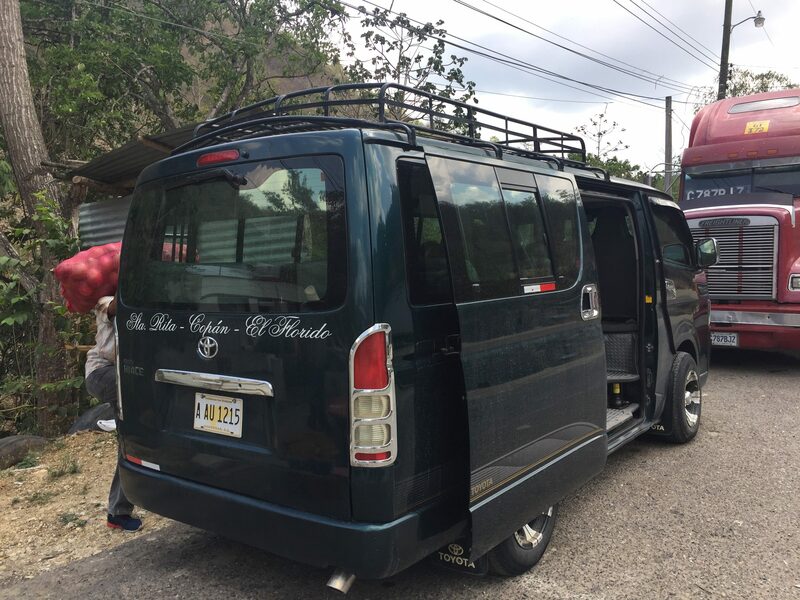 There are expensive tourist shuttles and you’d have to backtrack through Guatemala City, so the cheapest and possibly fastest way is public transportation. 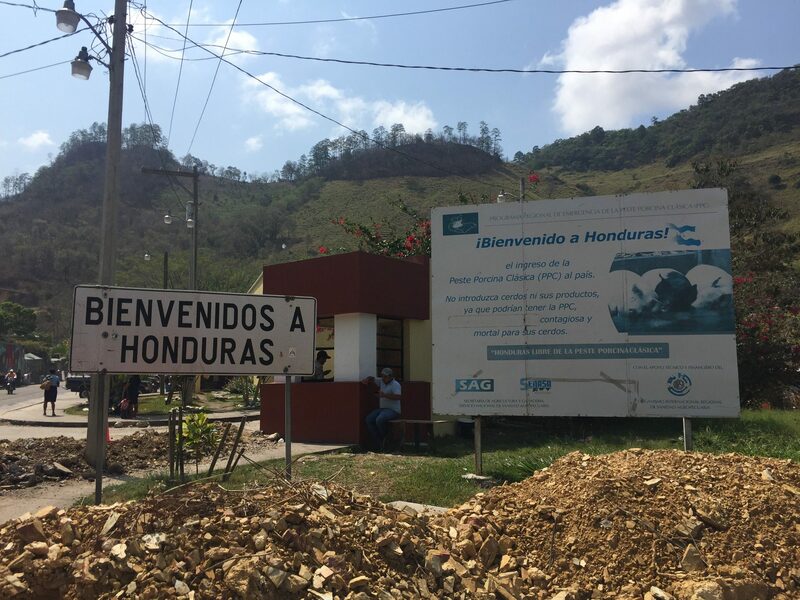 I completed the journey myself and this is a comprehensive guide to on how to travel between the two sites and cross the Guatemala/Honduras border as easily as possible. 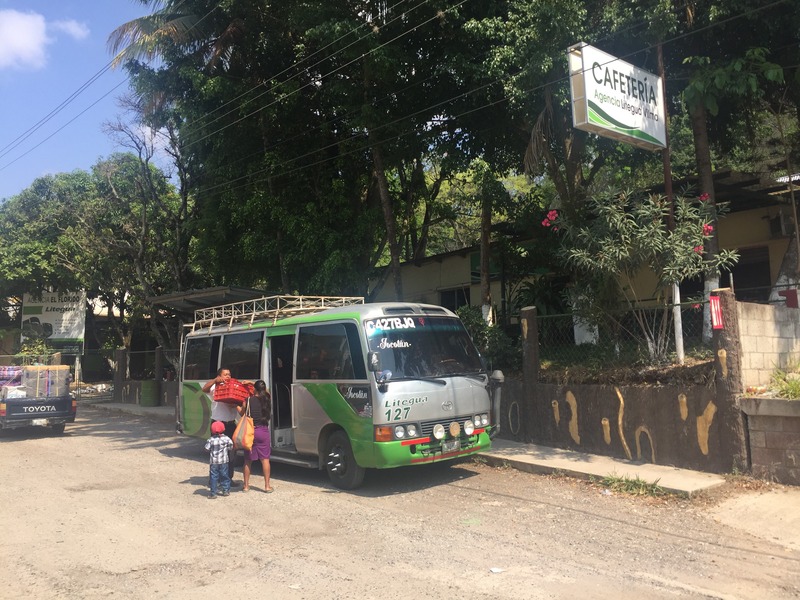 After touring Tikal for 4 hours after sunrise, I felt satisfied and wanted to leave to avoid the crowds and hot mid-day sun, so I packed up and left on a colectivo for Santa Elena (town outside Flores) at 11:30am, the cost was Q50 and took about 1.5 hours. There are hourly colectivos from Tikal to Santa Elena throughout the day with diminishing frequency by 4pm. I arrived at the bus station at around 1pm and had lunch across the street at a local cafeteria. Then I bought tickets for the 2:30pm bus to Chiquimula. To save yourself hassle, avoid the touts and simply walk inside the bus station to the Maria Elena ticket booth and buy directly from them. Note: the times posted on the window are completely inaccurate and you need to ask them directly. The cost was Q100, however the agents themselves are pretty misleading about both the time and duration of the bus ride. The said the bus would leave at 2:30pm, but it ended up leaving at 3pm. This was after sitting in the bus under the hot sun without any ventilation. They also told me that it would take 6 hours, but ended up taking 8 hours. I arrived in the dead of night at 10:45pm without a hotel reservation. This was intentional since the cheapest I found online was Q300+ whereas most of the inexpensive hotels aren’t even listed online. I ended up staying at a very basic private room (no a/c, no hot water, no sheets, one bar of soap) for Q100. I woke up the next morning to roosters and dogs at 5:30am, but this was fine since I wanted an early start to crossing the Guatemala/Honduras border. I quickly got ready and left the hotel for the bus station at 7:15am and I passed through the daily market. 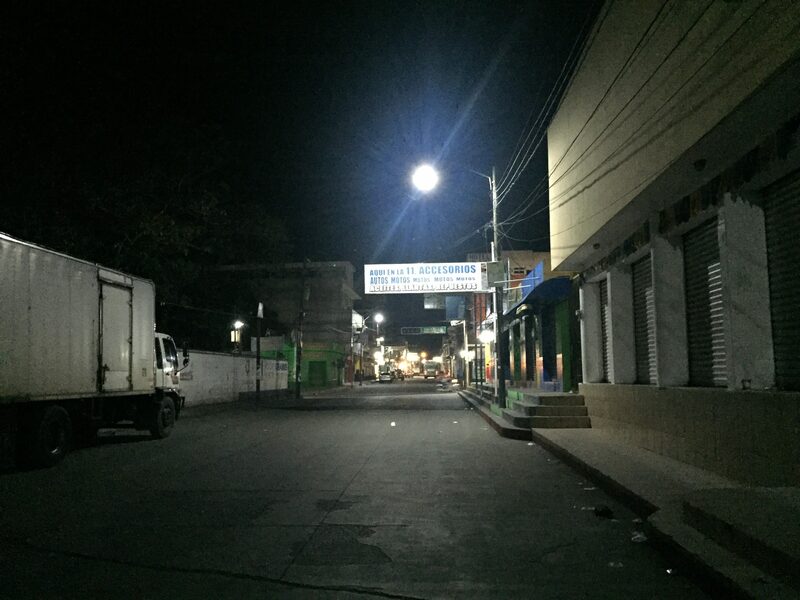 Chiquimula is a bustling little town during the day and I bought some fruits and nuts at the market for the ride. 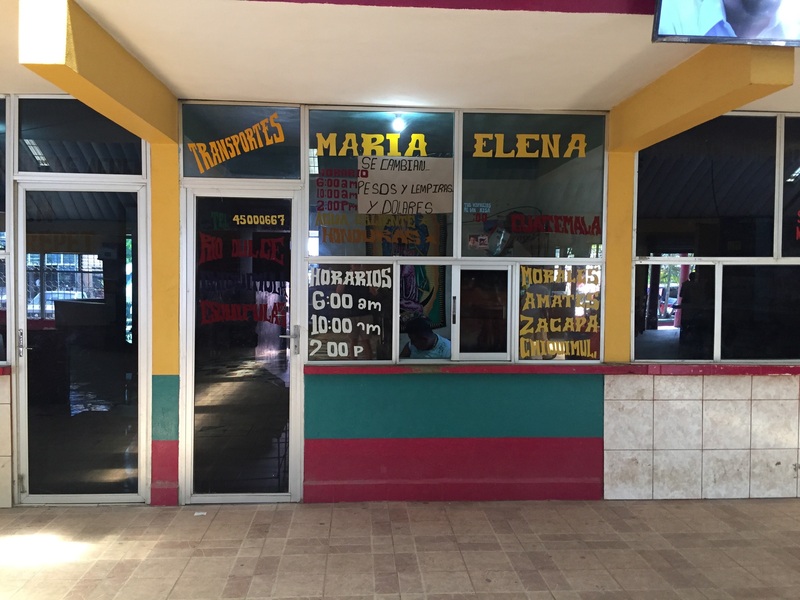 I walked to the bus station and caught a colectivo for the El Florido border. It cost Q16 and took 1.5 hours. When you ask around for the colectivo, make sure that you specify El Florido since there’s another one to El Salvador. When you get dropped off, avoid the touts and simply walk to the immigration desks. It’s an easy 5 minutes to the Guatemala desk. I was stamped out out of Guatemala and there was no exit tax. Then it’s another 5 easy minutes to the Honduras desk. They took my picture, fingerprints, and charged a $3 USD/L70 immigration service tax payable only in Lempiras, and finally stamped me in. Then it was another 5 minute walk to where the colectivo for Copán Ruinas was waiting. It cost L20 and took about 30 minutes. I would suggest changing just a few dollars with the ubiquitous money changers to pay for the entrance tax and the colectivo. I arrived in Copán Ruinas at around 11am and walked to a hostel in town. The town is compact enough that you can walk from the bus stop, but you can also take one of the many motor taxis for L20 or so. As for completing the journey in a day, it may be possible if you left Tikal early enough, you’d catch the ~10am bus from Santa Elena, which would arrive in Chiquimula at 6pm. But at that point I wouldn’t want to travel at night, especially at the border where the colectivos may not be operating. From Tikal, take a colectivo to Santa Elena. Q50, 1.5 hours. 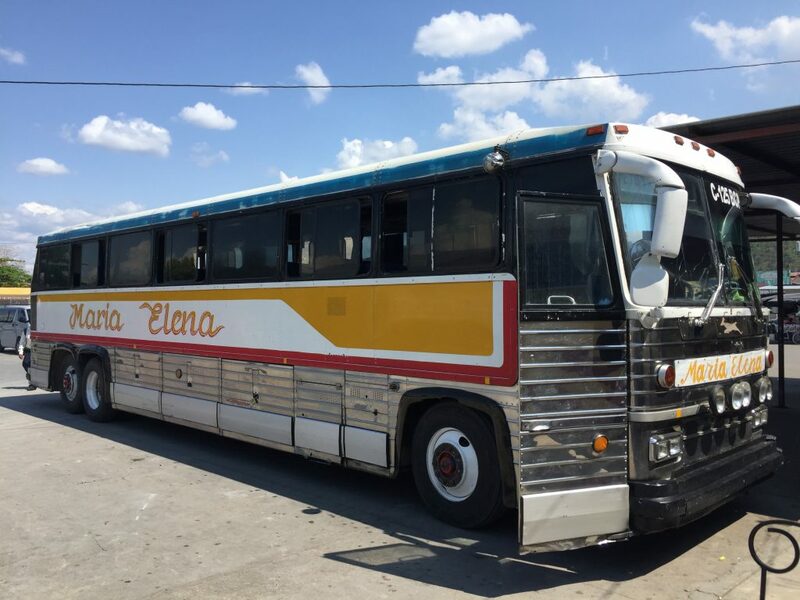 Take a chicken bus from Santa Elena to Chiquimula. Q100, 8 hours. Overnight in Chiquimula. Various cheap options as it’s a popular border town. Q100 basic private room. 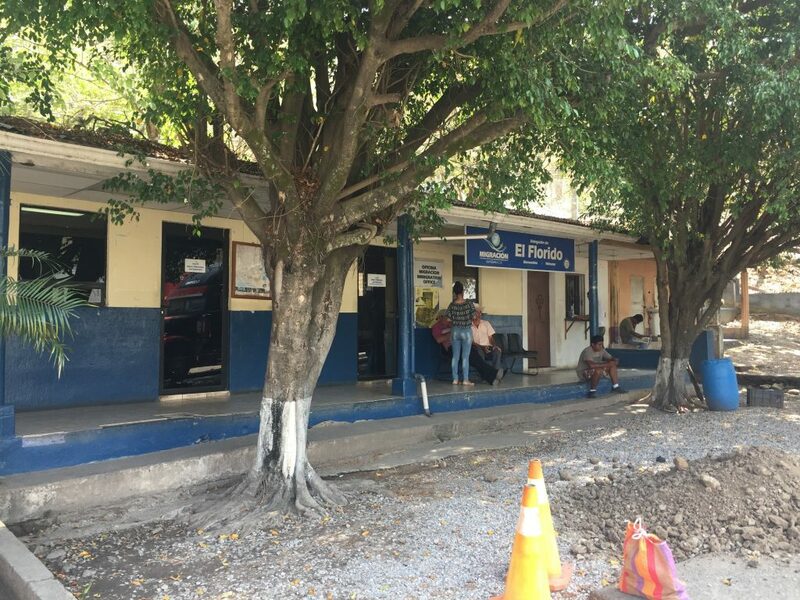 Walk to the bus terminal and take a colectivo from Chiquimula to the El Florido border. Q16, 1.5 hours. 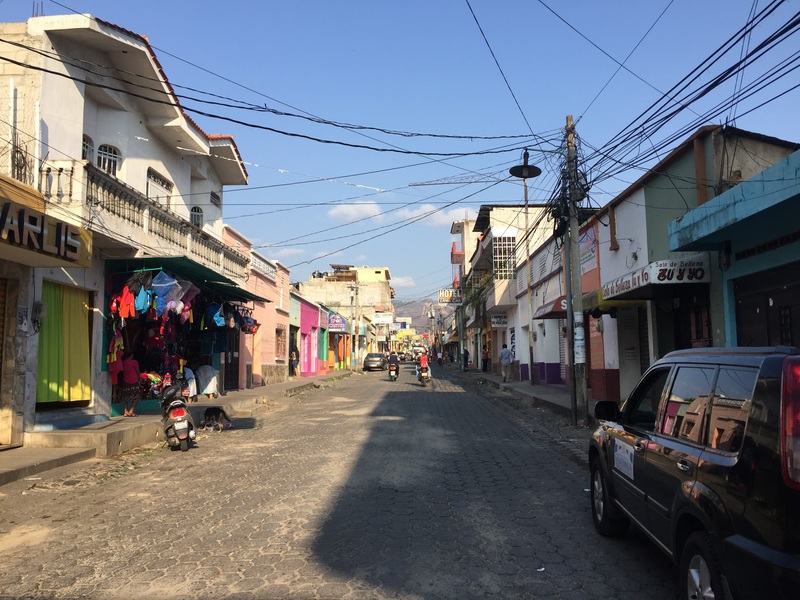 Avoid the touts and cross the Guatemala/Honduras border by foot. Stamp out of Guatemala, no fee. Stamp into Honduras, picture, fingerprints, L70 fee. 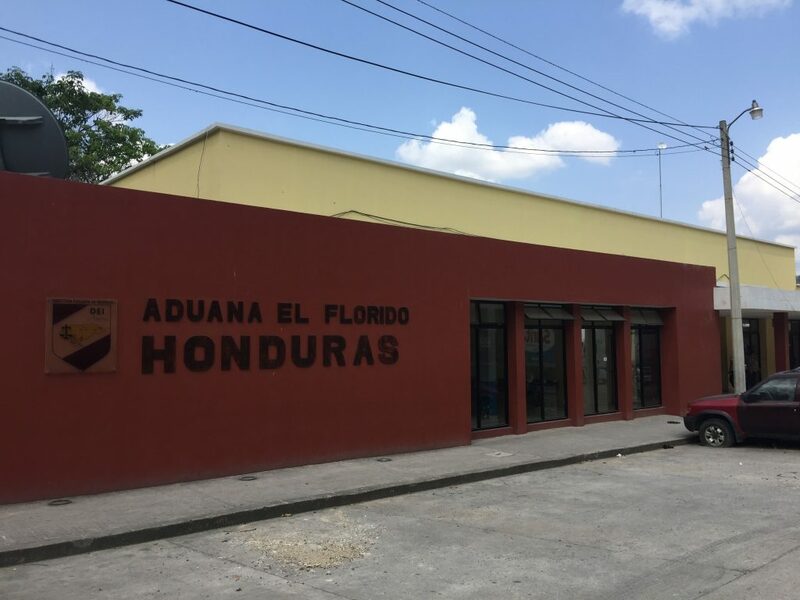 Walk 5 minutes from Honduras immigration to the Copán Ruinas colectivo waiting area. L20, 30 minutes. Total transportation cost: $23. Border tax: $3. Thanks for the tips! 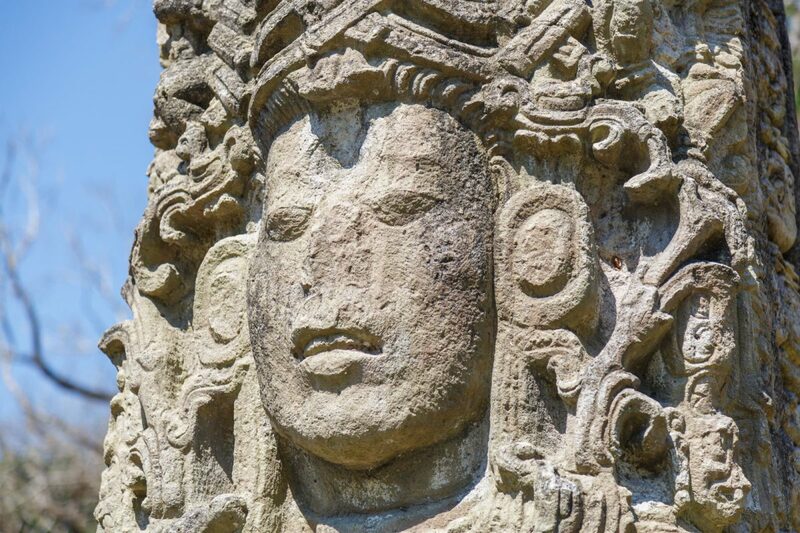 Did the public transport from Flores to Copan Ruinas. Made it as far as El florido before I had to get a hotel for the night. The buses to Chiquimal leave at 6am and 11am as well. I think if you could get the 6am bus from Santa Elena you can do it the trip in one day.